Looking for a French music playlist? You're in luck because I created a playlist of some of the best French songs I handpicked personally. Currently there are already 600 French songs in this playlist but I will add more as I go along. Feel free to go through the playlist. There are different genres there. Who knows, you might discover your next favorite French song! Ready to dive into the French music playlist? C'est parti ! As you can see below, the embed version of this playlist is limited to 200 songs. 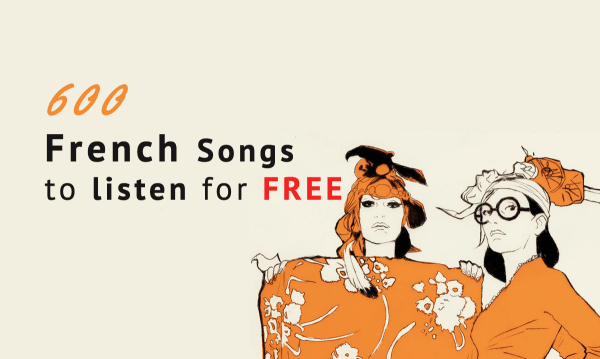 To access the 600 French songs, you will need to sign-up with Spotify (it's totally free). Again If you want to add the playlist on spotify go here. Add the app called musiXmatch. Here's a video to help you know all about it. Please note that some of the songs are not synchronized. If some native French speakers are reading this message, please help me sync the lyrics (the app makes it very easy). I already did work on it and I think 80% of the songs have lyrics but less popular songs need some work. For those of you who do not have access to Spotify or would rather go for Deezer, don't worry, I also prepared the playlist on Deezer. Check it out below. If you're learning French, it's a good idea to be exposed to the different aspects of French culture. You can learn all about it and many other tips and hacks in my e-book Fluent in French. 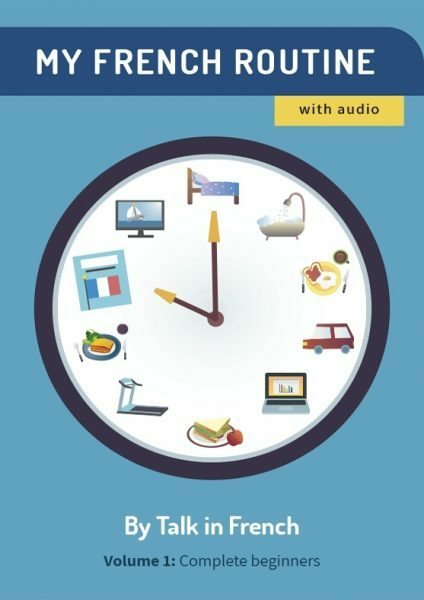 Whether you're just planning to learn French or you have already been studying French for a while, this ultimate French language study guide is sure to help. Previous Post 30 French Movies to Watch: June Edition Next Post Talk in French Podcast #11 – French Pastries 101. What makes them so delicious? The Difference between Il est and C’est in French.